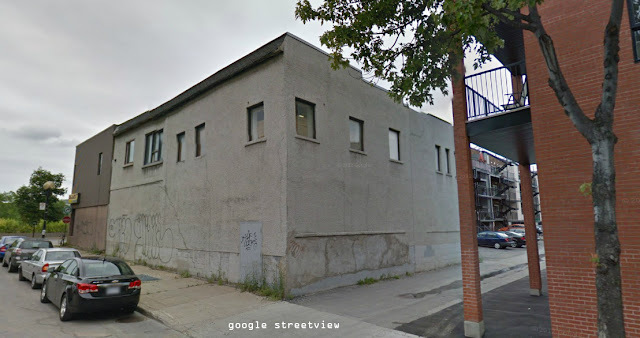 The building on the corner of De Lorimier and Disraeli in Sainte-Marie neighborhood has been demolished. 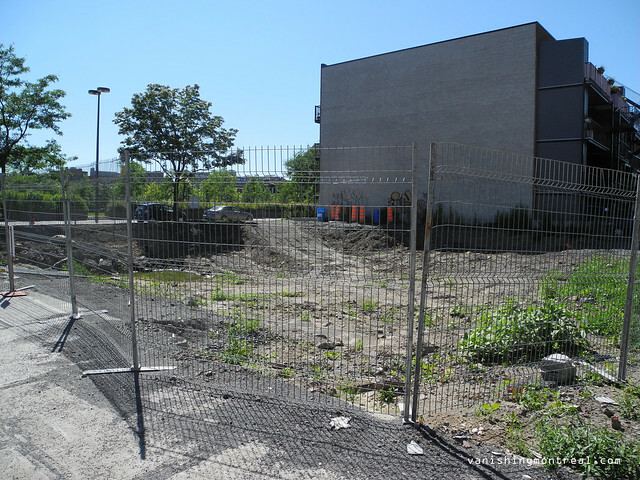 The entire area is seemingly being replaced by new condo projects. It's something to see. I only took photos from this angle, on Disraeli, forgetting to take some from De Lorimier. 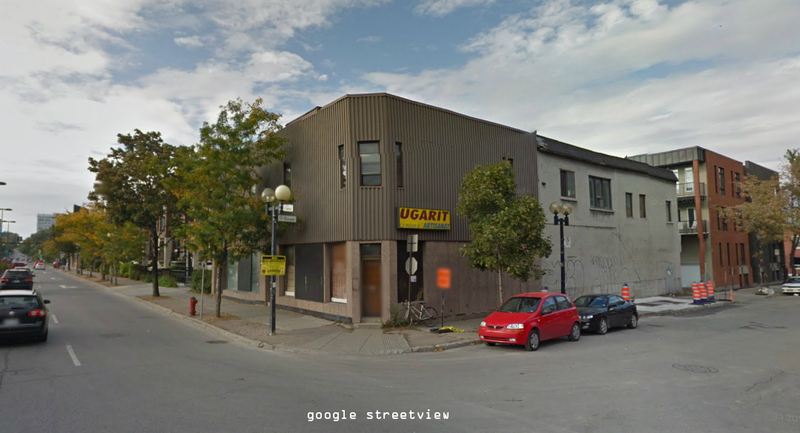 This is a Google Streetview screenshot of the corner of De Lorimier and Disraeli. 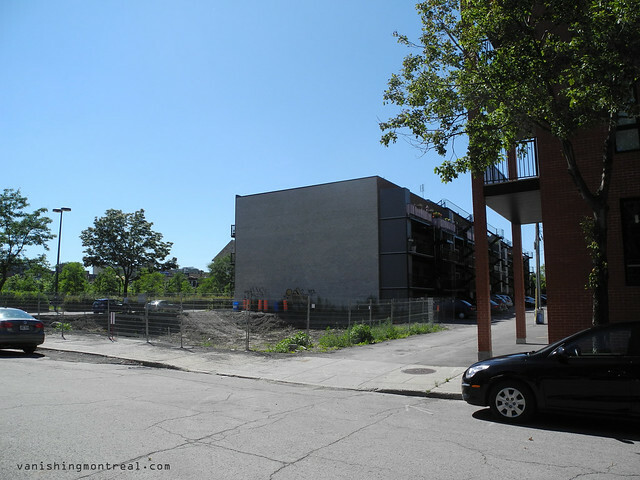 You can see new condo projects on the left and right sides. It was a matter of time before this corner was demolished.